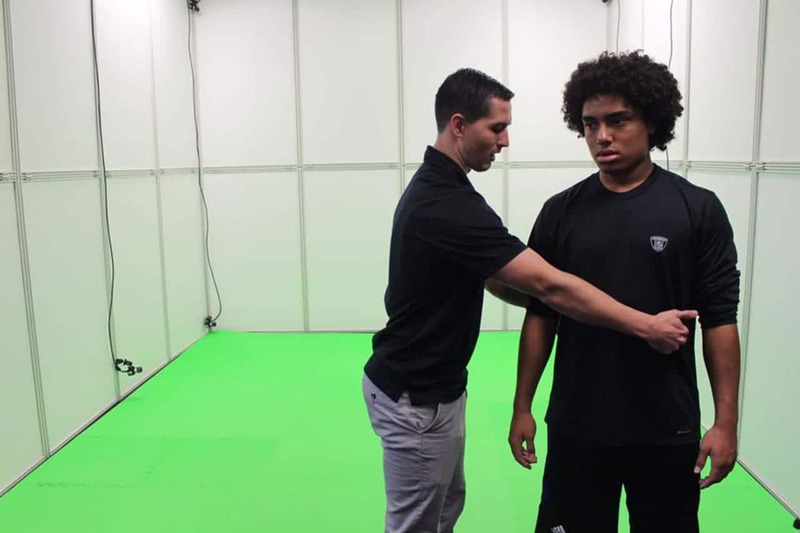 Our motion capture, marker-less biomechanics lab provides the most in-depth movement assessment where we are able to locate and target muscle weakness, asymmetries, injury risk, and improve your overall health Learn more. PLC’s Online Throw and Speed Programs are for athletes of all skill levels. With elite coaching and training our focus is to improve your mechanics, strength and overall performance. Our online programs provide you with personalized video breakdowns and a customized training plan to help you reach your goals Learn more. Become a PLC member today and have access to all of our tutorial videos to better your mechanics and fundamentals Learn more. The PLC training staff is well rounded and experienced in personal training for athletes of all sports. We utilize specific training plans for each athlete based on the skill set needed for their sport Learn more. Strength and Conditioning training is offered for club and high school athletic teams. Whether it’s offseason, preseason or in season, we will develop your team’s speed and strength. Injury prevention is a key component of our program Learn more. PLC provides corporations and offices with on site personal and group trainings. Our corporate wellness program increases productivity and reduces healthcare costs while building a stronger and healthier work environment Learn more. Our 8 camera motion capture biomechanics lab was the first marker-less lab in Los Angeles. With our industry leading technology, we are able to capture 8 different angles at over 1000 frames per second, to ensure no movement goes unnoticed. At the Performance Lab of California, our movement assessment has you go through a series of movements to test the functionality of your joints, muscles, and motor control. The PLC movement assessment helps prevent, locate and treat all types of injuries Learn more. Our DARI software creates a certified report within minutes of completing your movement assessment. The report locates and targets muscle weakness, asymmetries, injury risk, and areas of power production. Asymmetries are the greatest risk for injury. The 7 page all inclusive DARI report measures asymmetries down to the decimal to insure health and effective rehabilitation Learn more. Low Level Light Therapy (LLLT), known as Photobiomodulation Therapy, is a light therapy using lasers and LED lighting to reduce pain, inflammation, and help with tissue repair. Studies report that LLLT increases recovery time by 80%. The application of the near infra-red laser repairs tissue, motion in joints, and reduces inflammation with its spot treatments. Our LX 2.3 THOR Therapy System is non-invasive and requires no medicine Learn more.